Who is Involved in a Nendoroid Release? 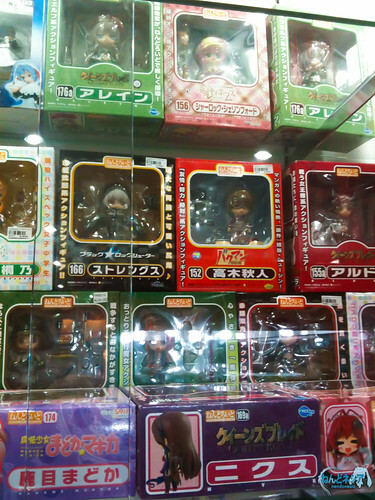 Note: The topic is originally asked by Lexis from nendOtaku, a Germany-based Nendoroid blog. If you have been collecting Nendoroid for a while, then you might have noticed that some Nendoroid boxes have another logo(s) beside Good Smile Company (GSC). They can be Max Factory, Phat Company, FREEing, or any other companies’ logo. So … who are they? Isn’t GSC the only one who make Nendoroid?